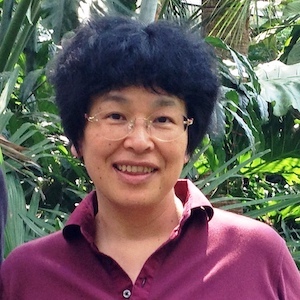 Materials Chemistry Frontiers is delighted to welcome Professor Yu Huang (University of California, Los Angeles) as Associate Editor for the journal. Yu Huang is Professor in the Department of Materials Sciences and Engineering at the University of California, Los Angeles (UCLA), USA. She received her Ph.D and M.A degrees in physical chemistry from Harvard University and B.S. degree from University of Science and Technology of China. Following her Ph.D, she received the Lawrence Postdoctoral Fellowship and conducted her postdoctoral research at MIT and Lawrence Livermore National Labs concurrently. 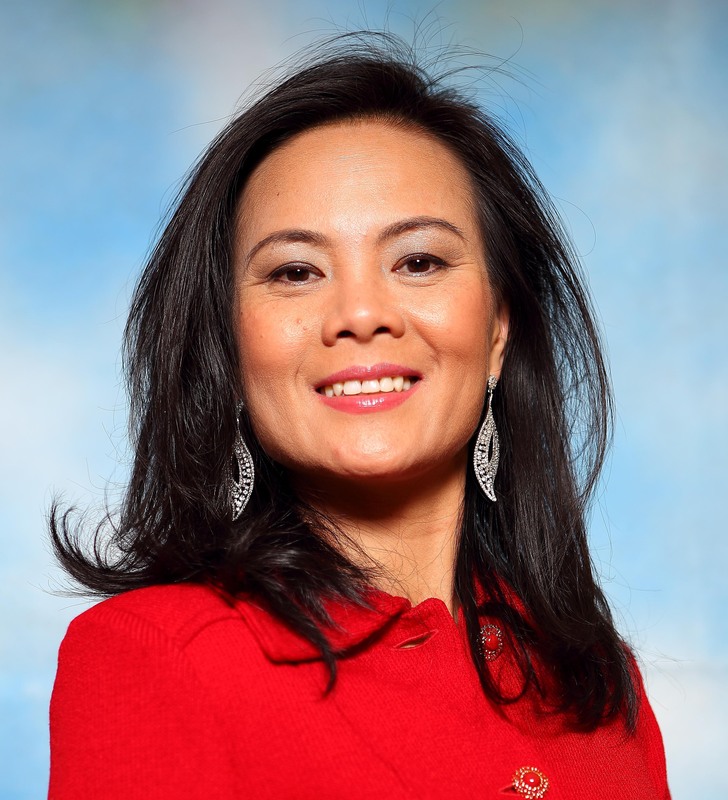 She received several awards including the Presidential Early Career Award for Scientists and Engineers in 2008, NASA Nanotech Brief Nano 50 Innovator award in 2006 and MIT Technology Review World’s Top 100 Young Innovator Award in 2003. Her research focuses on mechanistic understanding of nanoscale phenomena and on exploiting the unique properties of nanoscale materials for various applications. Taking advantage of the unique roles of nanoscale surfaces and interfaces, Professor Huang is creating methodologies to apply the latest developments in nanoscale materials and nanotechnology for probing nanoscale processes that can fundamentally impact a wide range of technologies including materials synthesis, catalysis, fuel cells, and devices applications. Materials Chemistry Frontiers is very delighted to announce the following additions to the Advisory Board! 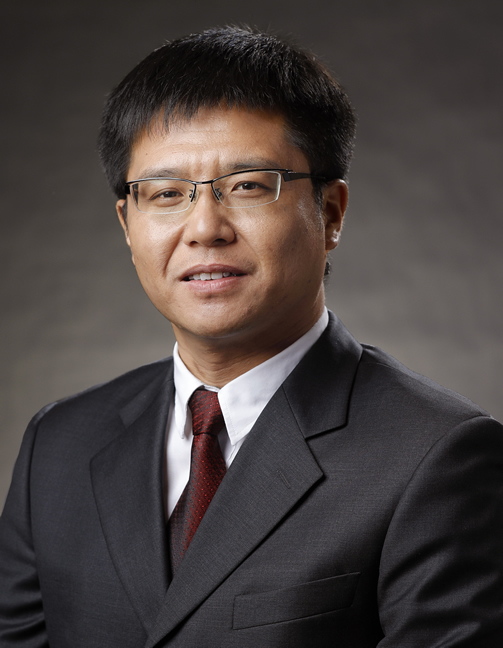 Research interests: Electronic properties of conjugated polyelectrolytes, interfaces in optoelectronic devices, charge generation and transport in organic semiconductors, new materials for organic solar cell applications, molecular self-assemblies, materials processing, nanoscale characterization of organic solar cells, device physics, and biomaterials/bioelectronics. Research interests: Organic chemistry. To discover, develop, and understand new reactions mediated by homogeneous catalysis for organic and polymer synthesis. 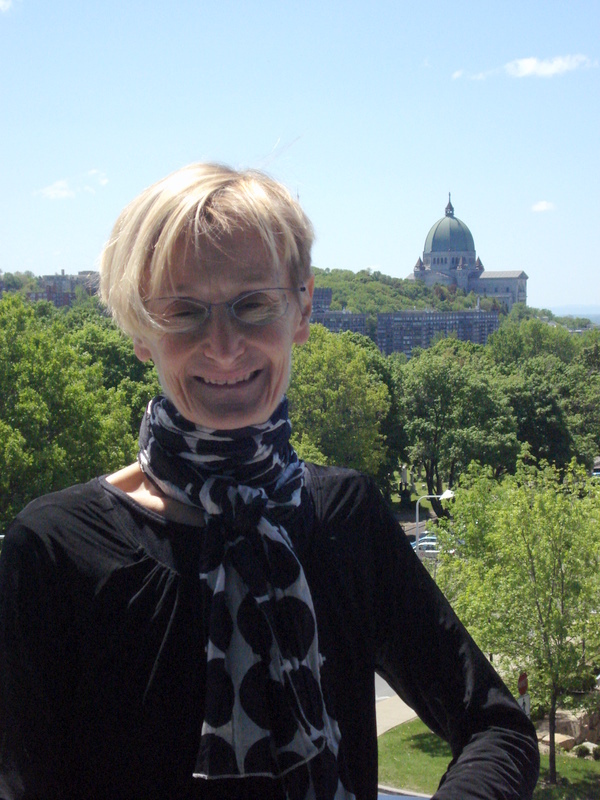 Research interests: Electronic, optoelectronic, and photonic phenomena in polymers. 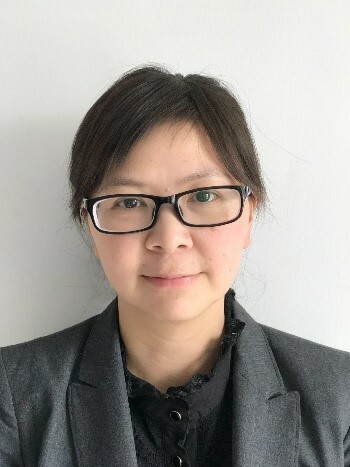 Research interests: organic synthetic methodology, organic synthesis and supramolecular chemistry of π-conjugated system, bottom-up synthesis and top-down fabrication of graphene and graphene nanoribbons, 2D polymers and supramolecular polymers, 2D carbon-rich conjugated polymers for opto-electronic applications, energy storage and conversion, new energy devices and technologies. Research interests: Range from the development of new polymer-forming reactions, including methods of organometallic chemistry, to the chemistry and physics of small molecules, graphenes, dendrimers and biosynthetic hybrids. 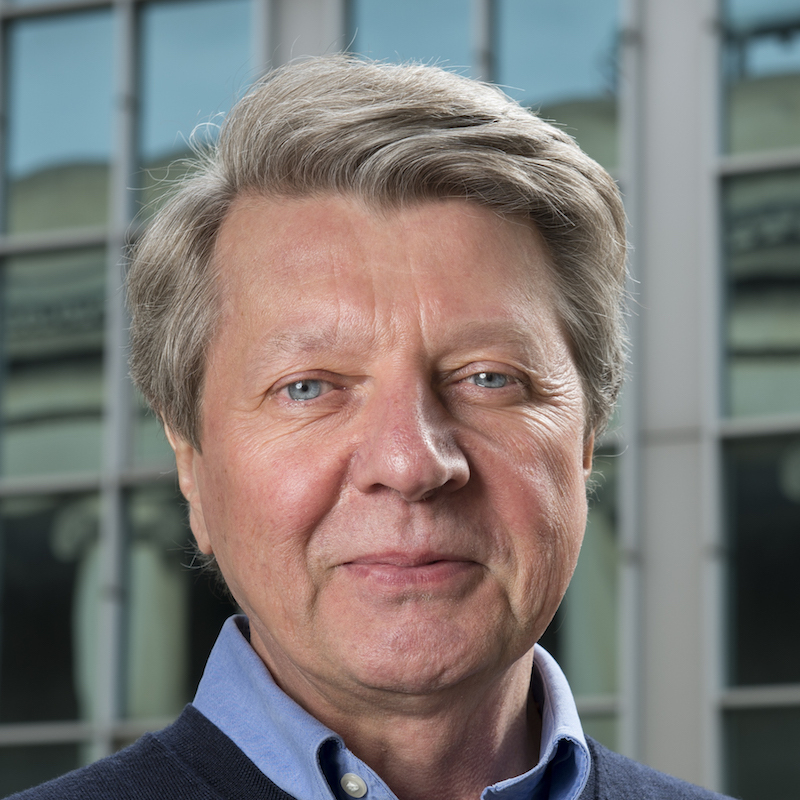 His work further encompasses the formation of multi-dimensional polymers with complex shape-persistent architectures, nanocomposites, and molecular materials with liquid crystalline properties for electronic and optoelectronic devices. 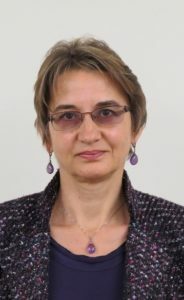 Research interests: Design, synthesis and characterization of unique polymers, with emphasis upon the development of synthetic methodologies that allow for the preparation of complex nanostructured materials. Research interests: Organic sensitizers for solar cells, organic photochromic materials and NIR Fluorescent sensors for bioimaging and drug deliver. Research interests: Elucidating mechanisms to improve nanomedicinal bioavailability by nanotechnology in vivo, and novel strategies to increase therapeutic effect on cancers and infective diseases. Research interests: Material chemistry, processing, and manufacturing. 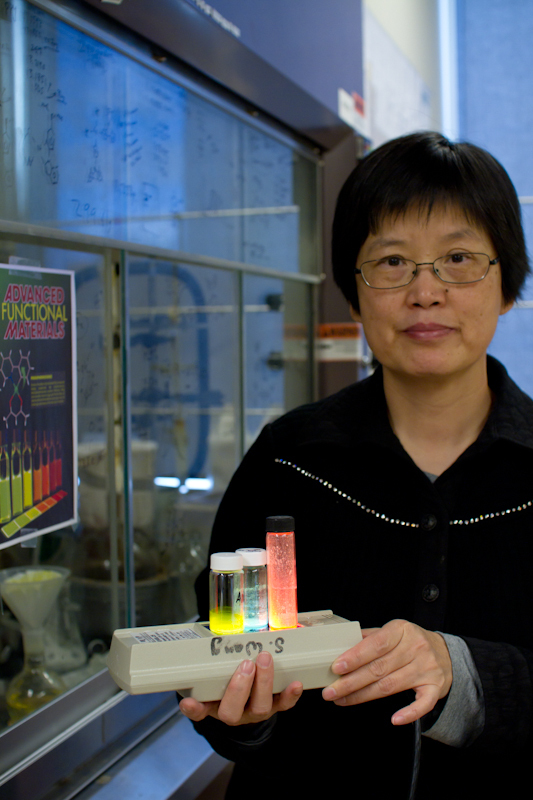 Research interests: Efficient visible-light-driven photocatalysts; low-cost, efficient and durable electrocatalysts. 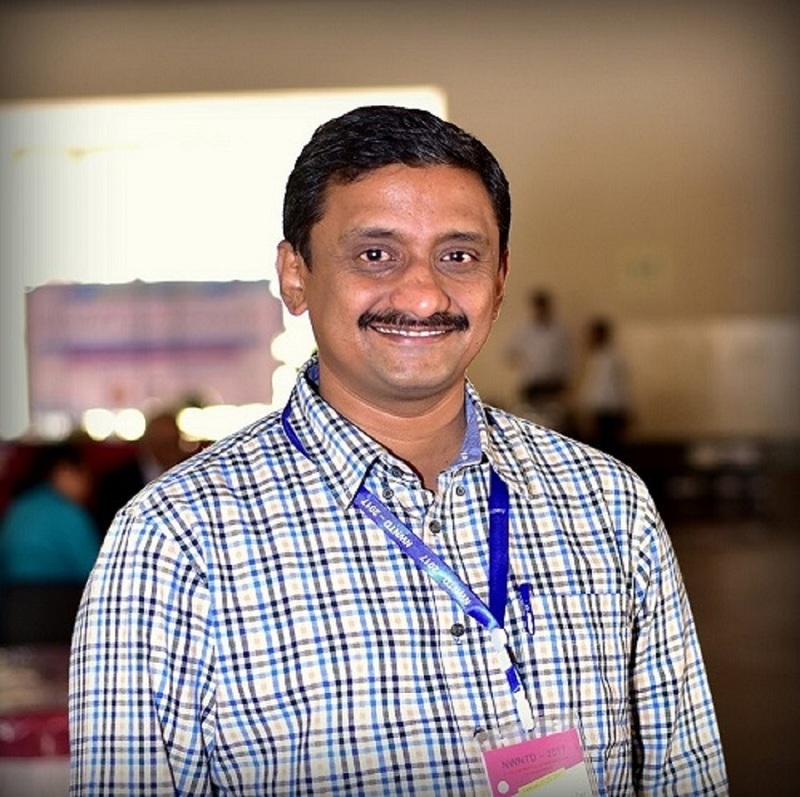 Research interests: Macromolecular engineering; synthesis of well-defined macromolecules via living and controlled polymerizations; homogeneous and heterogeneous catalysis; and the preparation of well-defined polymers and hybrids for optoelectronics, ceramics, and biomedical applications. Research interests: Design, synthesis and investigation of novel functional poly­mers, in particular stimuli-responsive polymers, bio-inspired materials, supramolecular systems, and polymer nanocomposites. 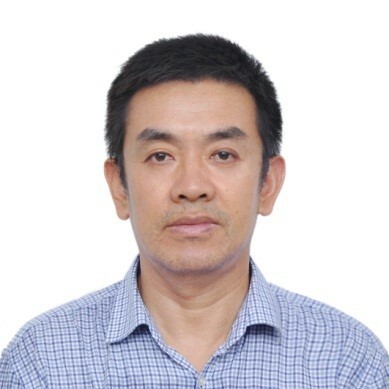 Research interests: Development of novel polythiophenes, polyfluorenes, polycarbazoles, poly(thieno[3,4-c]pyrrole-4,6-dione) and also on the development of a new polymerization method called Direct Heteroarylation for applications in the areas of nanoelectronics, electrooptics, photonics, combinatorial chemistry, and genomic. Research interests: Inorganic/organometallic chemistry, with particular emphasis on the discovery of novel organoboron and transition metal systems for applications in advanced materials. Research interests: Combining studies in fundamental physical chemistry, polymer science, surface chemistry, to applied fields such as nanomedicine and nanotoxicity. This interdisciplinary work involves synthesis and characterization of stimuli-responsive polymers as well as the design of gold nanoparticles and functionalized quantum dots for biomedical applications. Research interests: Molecular design and synthesis of a wide range of organic, organometallic, and inorganic compounds. Research interests: Using biomolecules and their specific interaction in nanostructure fabrication and nanodevice design. 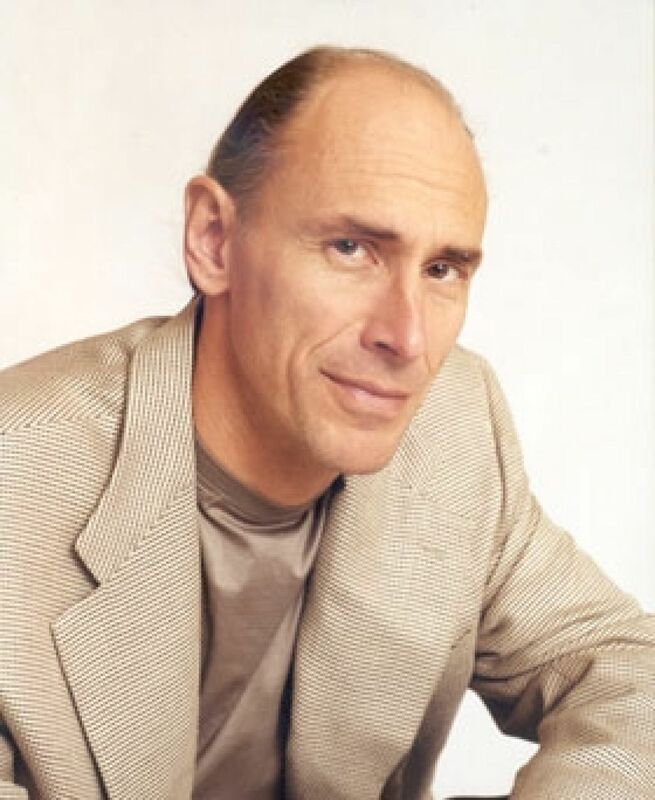 Research interests: Biomedical functions of manufactured nanomaterial; the toxicological effects of nanomaterials; surface chemistry of nanoparticles and their novel properties for the purposes of enhancing the biomedical functions or reducing the potential toxicity; the MD theoretical simulation and modeling the dynamic processes of the interplay between nano-systems and bio-systems. Research interests: Designing and fabricating functional material with controlled composition and architecture. Advisory Board members at Materials Chemistry Frontiers are recognized as leading researchers who have made significant contributions to the development of their fields. Visit the journal homepage to find out the full list of Advisory Board members for the journal! We are proud to announce that 13 of Materials Chemistry Frontiers Board members are recognized in Clarivate Analytics list of Highly Cited Researchers for 2018, ranking them among the top 1% most cited for their subject field and publication year. Below are a few of our picks from their publications in Materials Chemistry Frontiers journals. Access is free to these highlighted papers! 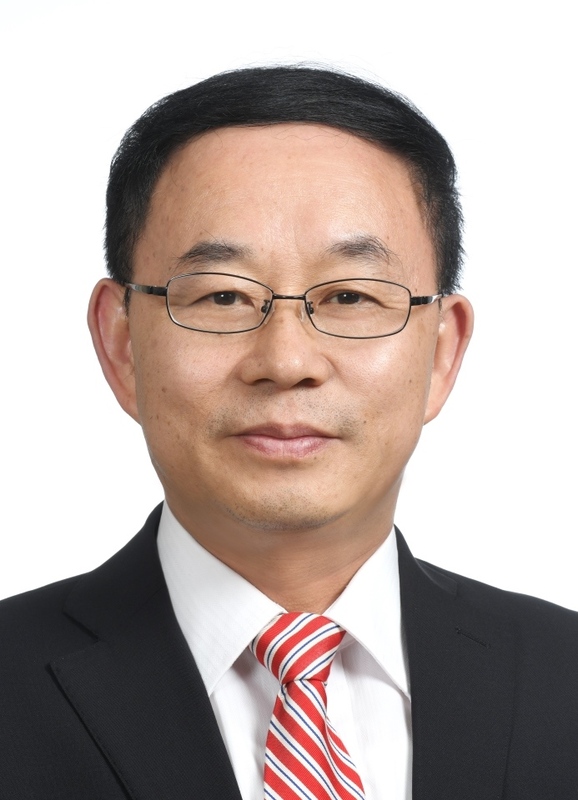 Materials Chemistry Frontiers is delighted to welcome Professor Huai Yang of Peking University to the Editorial Board of the journal! 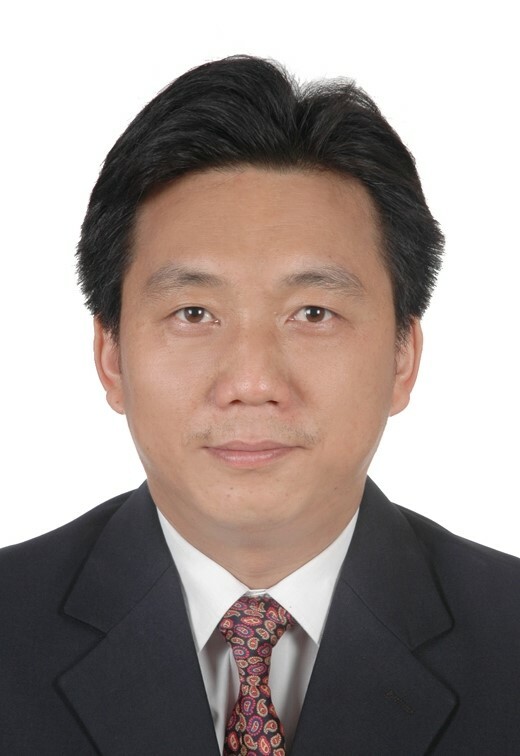 Huai Yang, Tenured professor of Department of Materials Science and Engineering, College of Engineering, Peking University, China, conferred Bachelor’s and Master’s degrees in Jilin University, China in 1989 and 1992 respectively, and Degree of Doctor of Engineering in Kyushu University, Japan in 2002. 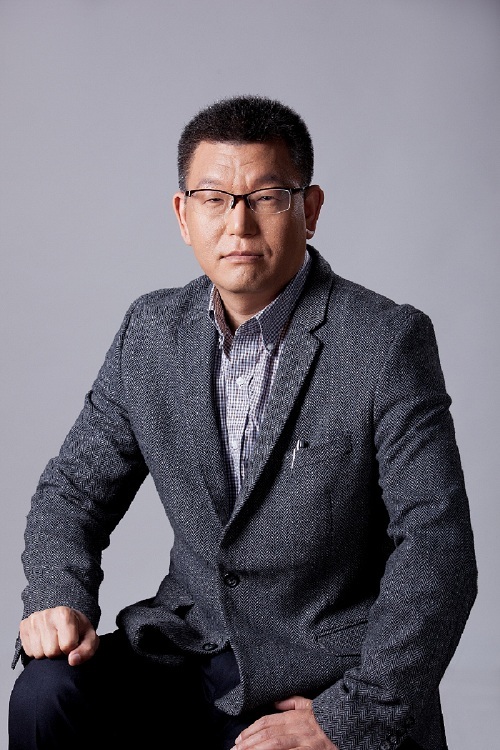 After working as a research fellow in Science and Technology Foundation, Japan and Japan Science and Technology Corporation, he joined in University of Science and Technology Beijing and Peking University in 2003 and 2010, respectively. 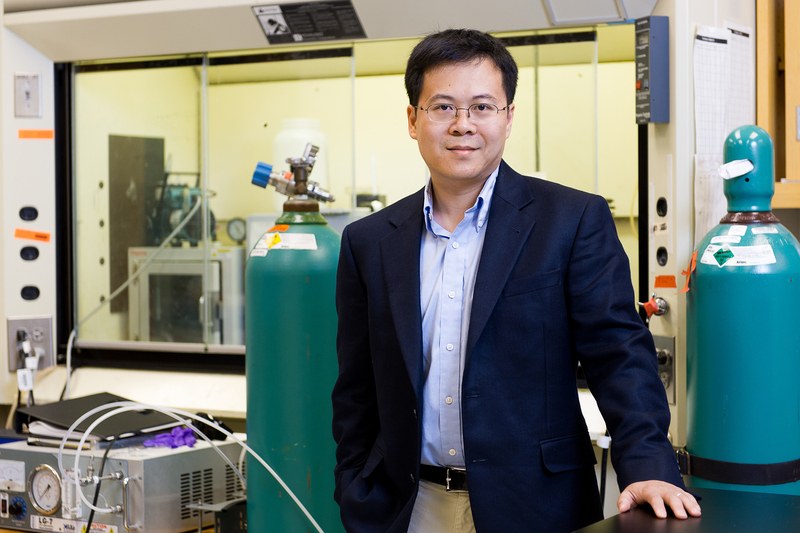 Huai Yang’s research interests focus on liquid crystal materials, polymer chemistry and physics, Large-scale processing techniques of liquid crystalline films. He has published more than 220 papers and applied more than 120 Chinese invention patents, 60 of which were authorized. 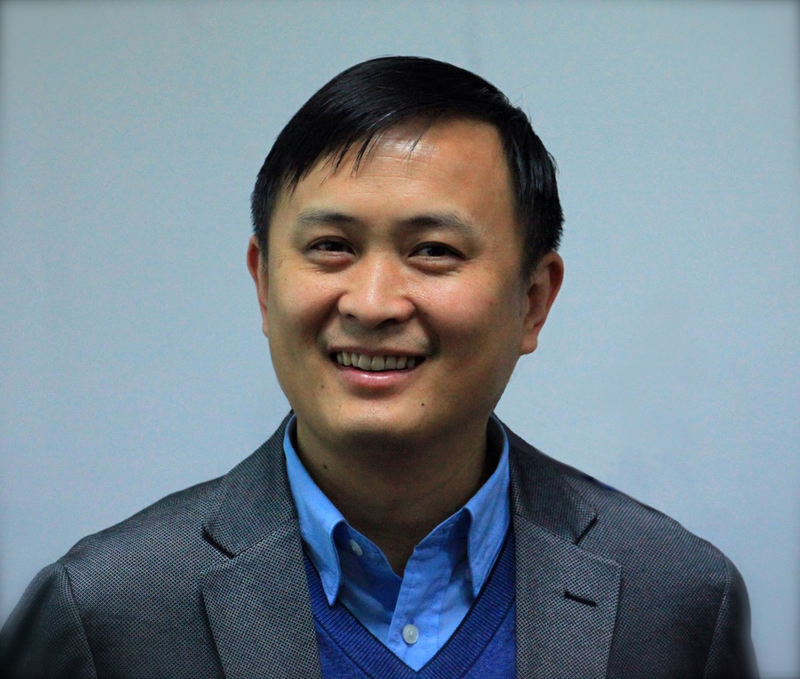 Learn more about Professor Huai Yang, please visit his personal webpage. 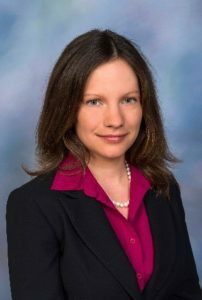 Professor Cassandra L Fraser from University of Virginia joined the editorial board of Materials Chemistry Frontiers in 2016. 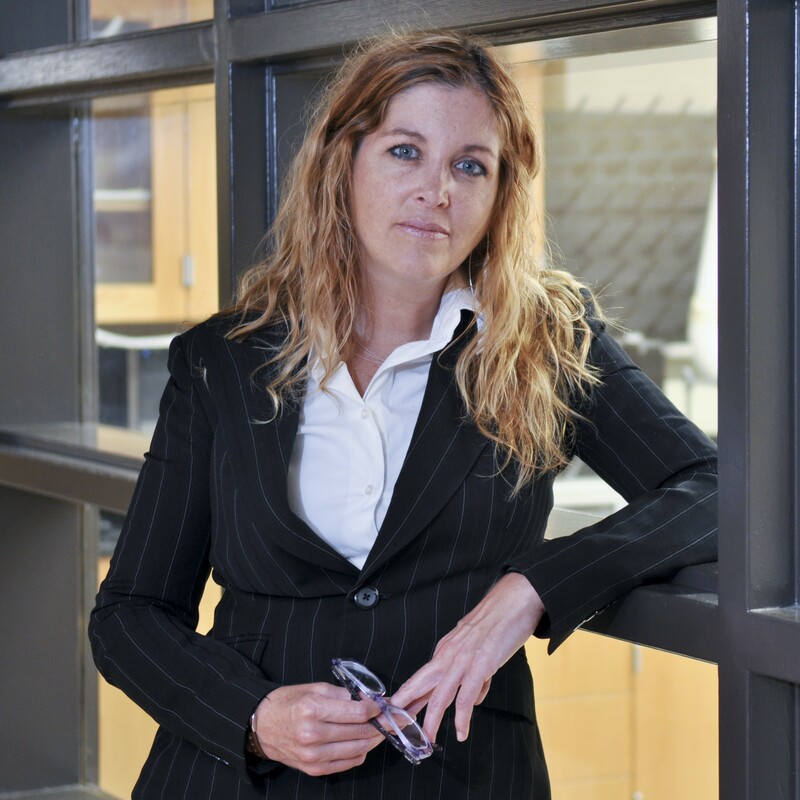 She specializes in responsive materials for imaging, sensing and detection, specifically oxygen sensing biomaterials, mechanochromic luminescence materials and polymeric metal complexes. Cassandra Fraser holds degrees from Kalamazoo College (BA 1984), Harvard Divinity School (MTS 1988) and The University of Chicago (PhD 1993, advisor: Brice Bosnich). She was an NIH postdoctoral fellow with Robert Grubbs at the California Institute of Technology (1993-5). 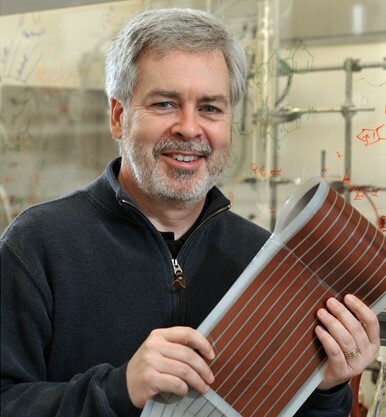 Fraser is current a Professor of Chemistry at the University of Virginia, with joint appointments in Biomedical Engineering and the School of Architecture. At UVA, she was awarded a Presidential Early Career Award for Scientists and Engineers, an NSF CAREER Award, an Alfred P. Sloan Research Fellowship, and young professor awards from Dupont and 3M. 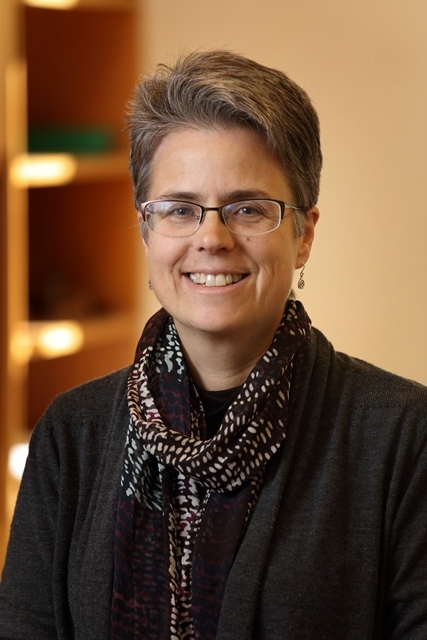 Her teaching and mentoring accolades include the Cavaliers Distinguished Teaching Professorship and induction into the University Teaching Academy. New journal: Materials Chemistry Frontiers – The international, high quality journal for topical and multi-disciplinary research on all aspect of materials chemistry. 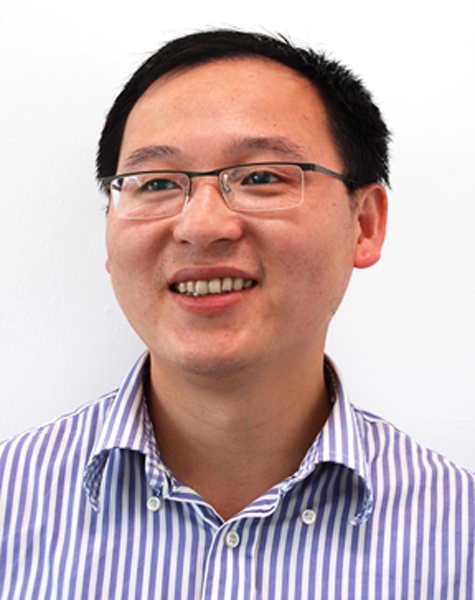 Editor-in-Chief Ben Zhong Tang answers your questions about Materials Chemistry Frontiers. 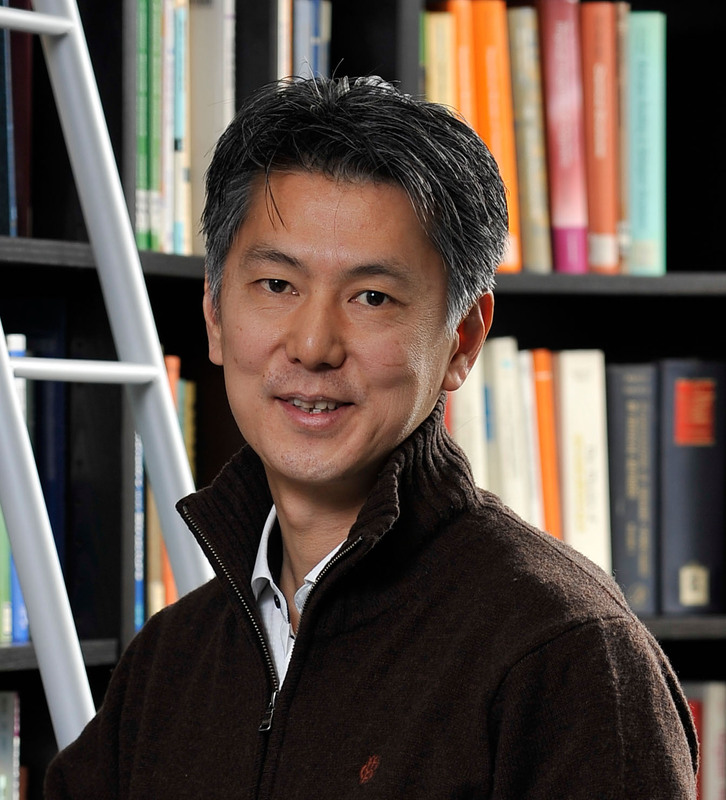 Materials Chemistry Frontiers welcomes Professor Shu Seki from Kyoto University to join the Editorial Board as Associate Editor! He will help shape the future of the journal by bring researching expertise in physical chemistry of condensed matters, functional organic materials, and nanomaterials. Shu Seki graduated from the University of Tokyo in 1993, and received his PhD degree in 2001 from Osaka University. 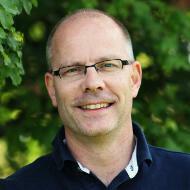 He joined Argonne National Laboratory, USA in 1993, and Delft University of Technology in 2001. 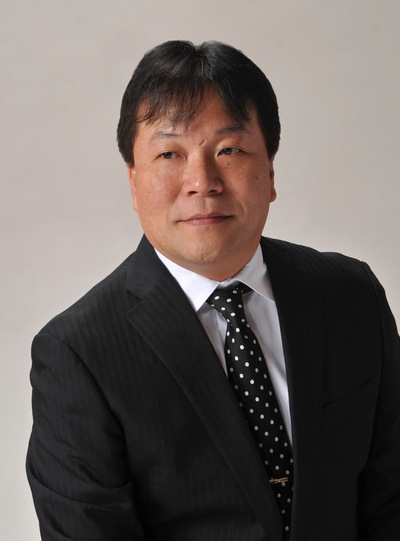 He was appointed as Professor of Applied Chemistry, Graduate School of Engineering, Osaka University in 2009. He was appointed as Professor of Molecular Engineering, Graduate School of Engineering, Kyoto University in 2015. 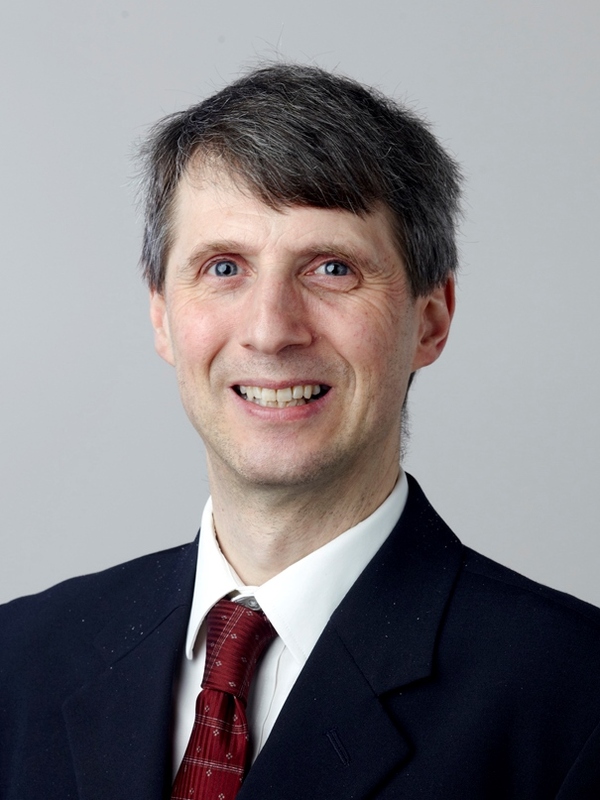 Professor J. Paul Attfield FRSC from University of Edinburgh joined the editorial board of Materials Chemistry Frontiers in 2016. 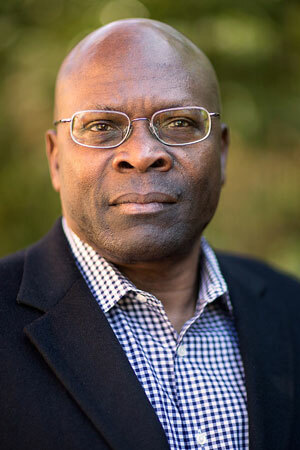 His research focuses on synthesis, structural studies, and property measurements for electronic and magnetic materials. Paul Attfield holds a Chair in Materials Science at Extreme Conditions at the School of Chemistry, University of Edinburgh and he is the Director of the Centre for Science at Extreme Conditions. He received B.A. and D.Phil. degrees from Oxford University, and he was a Co-Director of the Interdisciplinary Research Centre in Superconductivity at the University of Cambridge during 1991-2003. 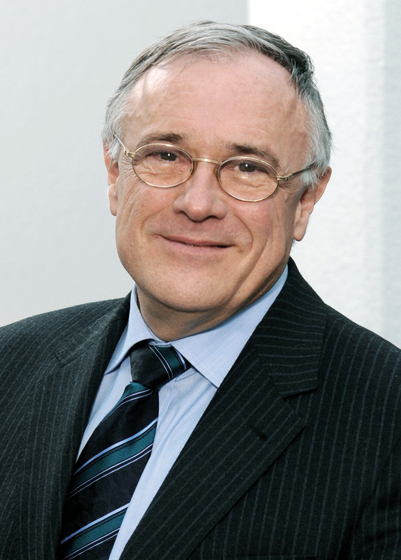 He received the Royal Society of Chemistry’s Meldola and Corday-Morgan medals and Peter Day award, and he was elected a Fellow of the Royal Society of Edinburgh in 2006 and of the Royal Society in 2014. His early research contributions included pioneering resonant X-ray scattering experiments of cation and valence ordering, and studies of disorder effects in functional oxides. Current research is centred on electronic and magnetic materials; a recent highlight was the solution of the 70-year old ‘Verwey’ problem of charge order in magnetite – the original magnetic material. Black, A. P., Johnston, H. E., Oró-Solé, J., Bozzo, B., Ritter, C., Frontera, C., Attfield, J. P. & Fuertes, A.
Kitada, A., Arevalo-lopez, A. M. & Attfield, J. P.
Professor Natalia Shustova from University of South Carolina joined the Editorial Board of Materials Chemistry Frontiers as Associate Editor. Her current research interests are graphitic hybrid materials for sustainable energy conversion, sensors, switches, and artificial biomimetic systems. Natalia Shustova received her M.S. degree in Materials Science in 2004 from Moscow State University (MSU), Russia, and two Ph.D. degrees, the first in Physical Chemistry in 2005 from MSU and the second in Inorganic Chemistry in 2010 from Colorado State University. She then did postdoctoral research at the Massachusetts Institute of Technology. In 2013 she joined the faculty at the University of South Carolina as an Assistant Professor of Chemistry. 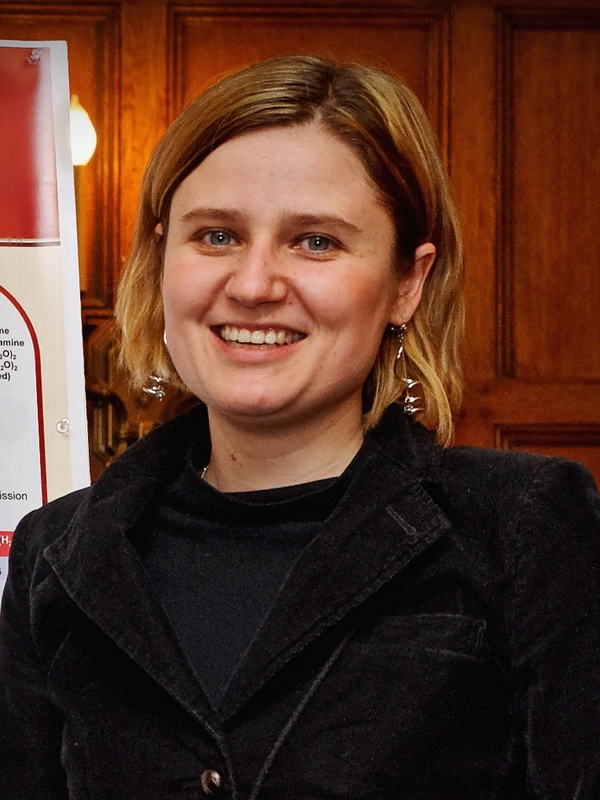 She is the recipient of an NSF CAREER Award, MIT Infinite Kilometer Postdoctoral Award, an MIT/Bruker Symposium Award, a German Academic Exchange (DAAD) Graduate Research Scholarship, an Electrochemical Society Herbert H. Uhlig Summer Fellowship, and a Humboldt University (Berlin) L. Euler Student Fellowship. Williams, D. E.; Dolgopolova, E. A.; Pellechia, P.J. ; Palukoshka, A.; Wilson, T. J.; Tan, R.; Maier, J. M.; Tan, R.; Greytak, A. B.; Smith, M. D.; Krause, J. A.; Shustova, N. B.
J. Am. Chem. Soc. 2015, 137, 2223–2226. Dolgopolova, E. A.; Williams, D. E.; Greytak, A. B.; Rice, A. M.; Smith, M. D.; Krause, J. A.; Shustova, N. B.
Angew. Chem. Int. Ed., 2015, 54, 13639–13643. Learn more about the research carried out by Natalia’s group, visit their group website: http://www.chem.sc.edu/faculty/shustova/site/Shustova_group.html. You are currently browsing the archives for the Board members category.